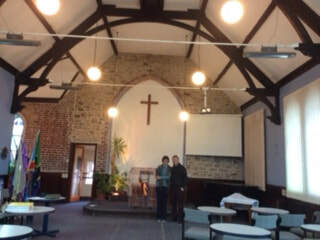 Our newly completed wall, thank you to the skills and dedication of Donald Taylor and Pastor Tony, a labour of love for the Lord. To donate to our work in East Africa please us the Contact Us form and we will send you the Bank Account details. Thank you. 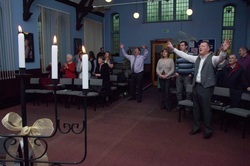 At Settle Christian Fellowship we enjoy celebrating God’s presence in worship. The teaching aims to train and equip Christians to develop a Christ-like character and to live a Spirit-filled life. We seek to minister to the whole family. House-groups meet weekly and our prayer team is active, ministering to individuals and praying for the needs of the town. 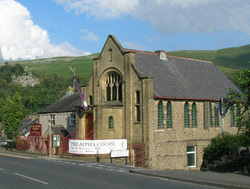 We are working with other local churches in presenting the love of Christ to the local community through actions, words and deeds. 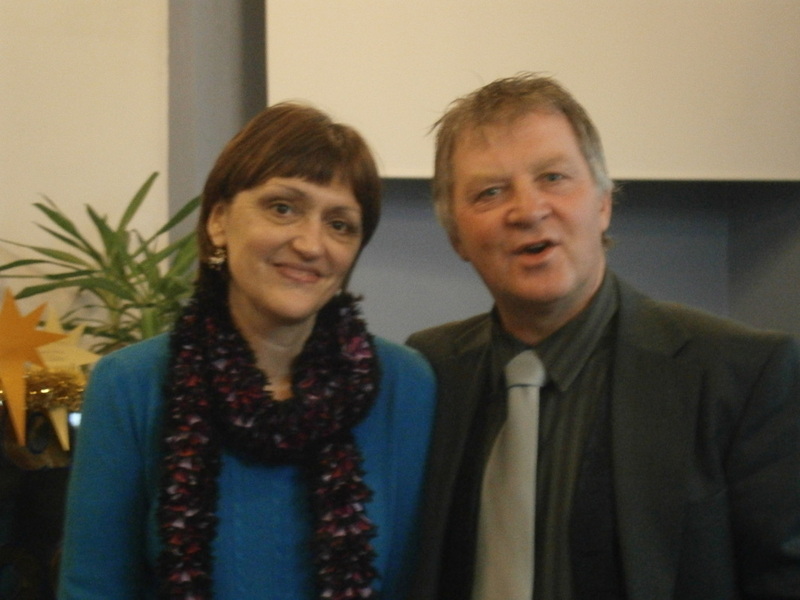 Pastors Tony and Denise Hayton have led the church since 2001. Experienced in evangelism and in discipling people of all ages in both the UK and abroad, they seek to strengthen and extend people’s relationship with God in order to achieve greater intimacy with Him. Worship and Bible teaching are central to their ministry, as is the belief that healing and wholeness are for this and every generation. 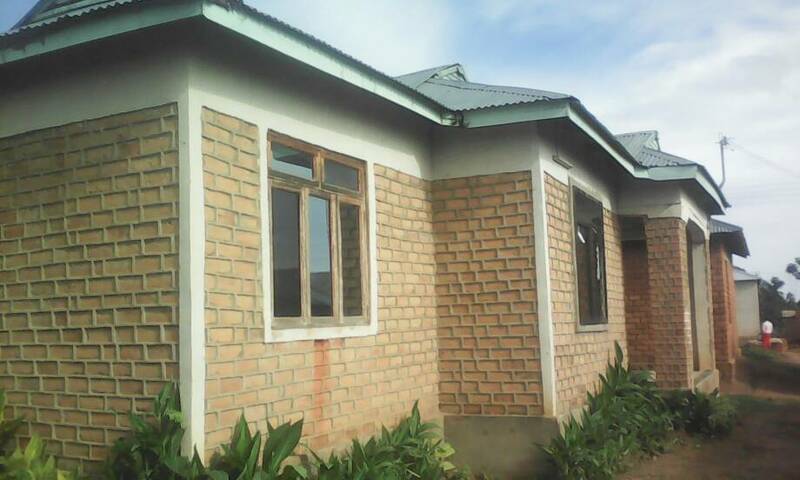 The new home we have purchased for our children in Tanzania. We give God the Glory for His Blessing in touching the hearts of our generous donors.